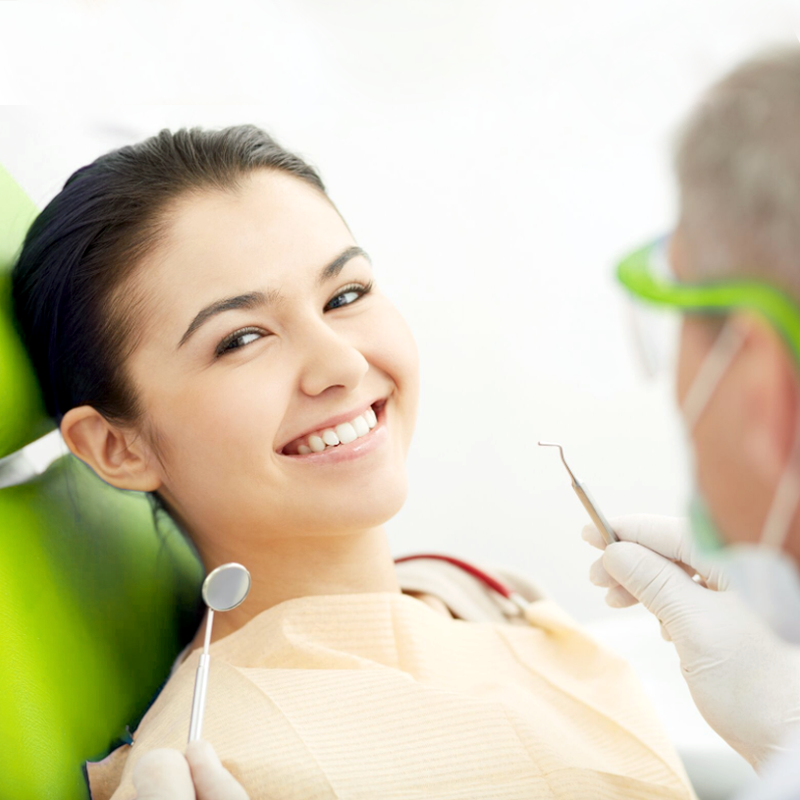 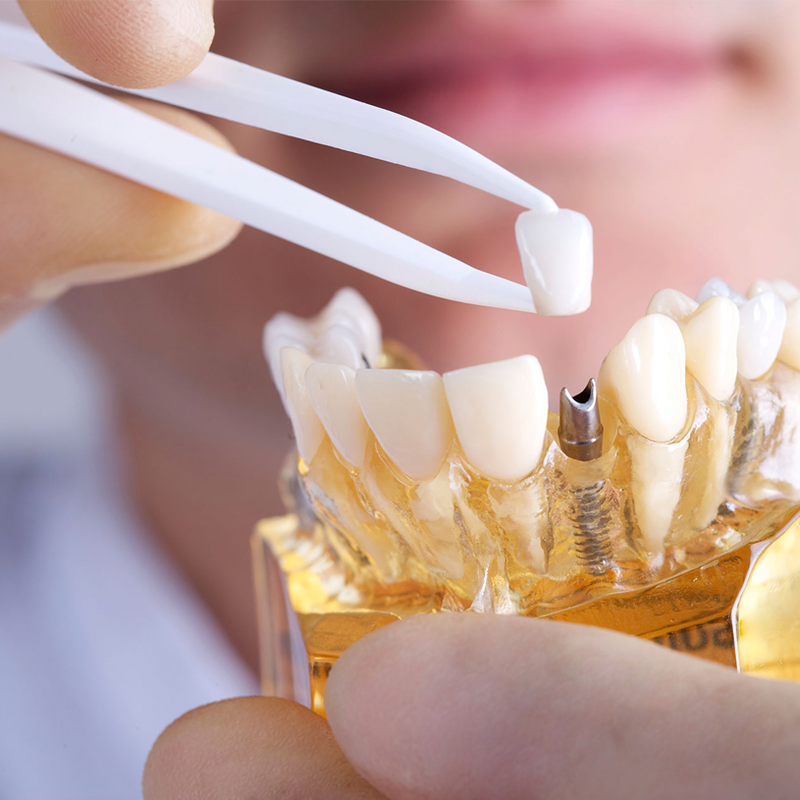 A number of conditions may require oral surgery such as impacted teeth, tooth loss, jaw related problems, among others. 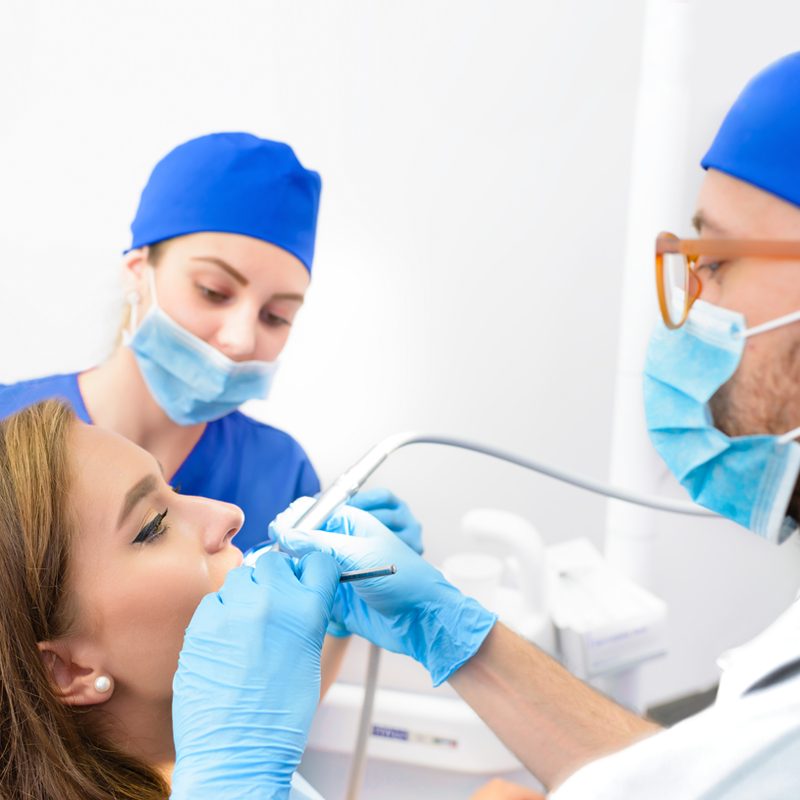 Our dental team has expertise in a wide range of oral surgery procedures to help you smile again with confidence. 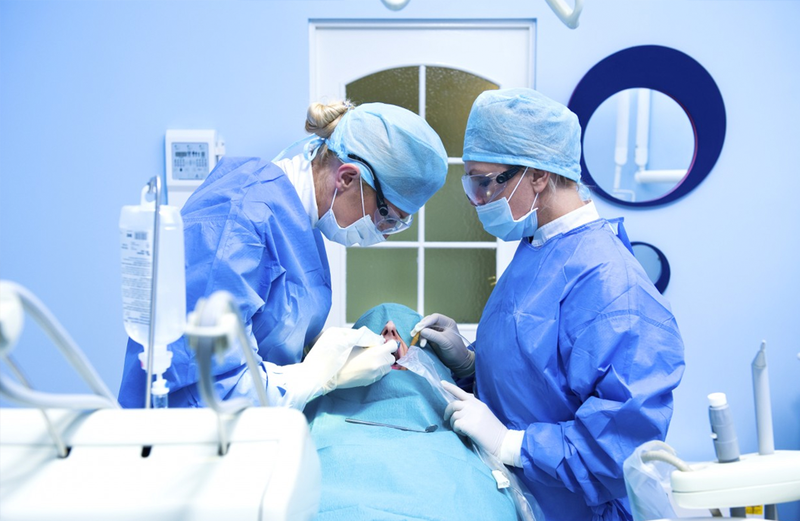 Call us today to schedule a consultation and learn more about our oral surgery services.